Smartphones from OnePlus are mixed bags when it comes to a lot of things, but power and reliability remain consistent. The OnePlus 6 sticks to that brief. 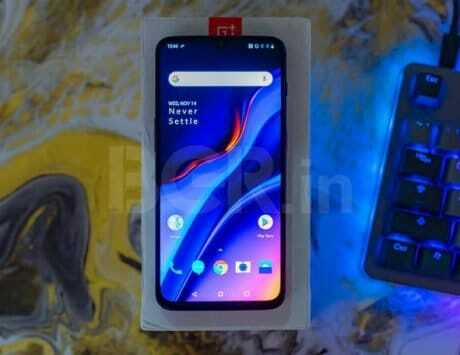 The OnePlus 6 is priced from Rs 34,999 onwards in India. The smartphone is powered by the Qualcomm Snapdragon 845 SoC, which contributes to its excellent performance. 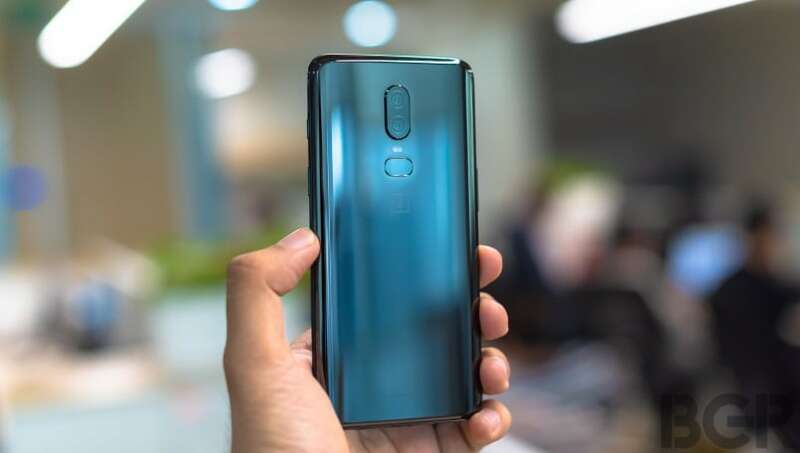 The OnePlus 6 also sports the 'notch', a cutout at the top of the screen for necessary components. OnePlus has built a total of eight smartphones in the four years of its existence. It’s a strategy that’s very different to what most other smartphone makers go with. Indeed, some of OnePlus’ Chinese competitors might well be releasing eight smartphones in a couple of months, let alone going into years. The smartphone maker does have the advantage of being a fully-owned subsidiary of Oppo. But it wants to be known as itself. While OnePlus’ naming conventions have been odd (there was no OnePlus 4), it’s still fairly simple how the numbers stack up. The big annual devices with significant hardware upgrades get a new number, and the half-yearly incremental smartphone gets a ‘T’ at the end of its name. This year’s big launch is the much-anticipated and heavily-hyped OnePlus 6. Priced from Rs 34,999, the OnePlus 6 is everything the Chinese smartphone maker embodies and is the upgrade that the range deserves. We review to give you the lowdown on the brand-new OnePlus 6. Even if not much else changes in a new OnePlus device, it certainly looks different in at least a couple of significant ways. 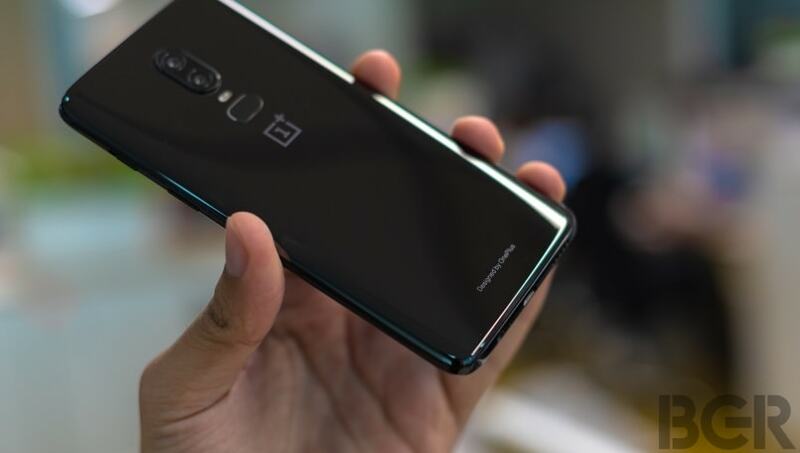 The OnePlus 6 has those significant aesthetic changes both at the front and the back. While the front has the screen pushing new boundaries and getting larger, the back sees the company go with glass for the first time. Let’s start in detail with the front, though. There’s no hiding from it; the notch is here to stay. 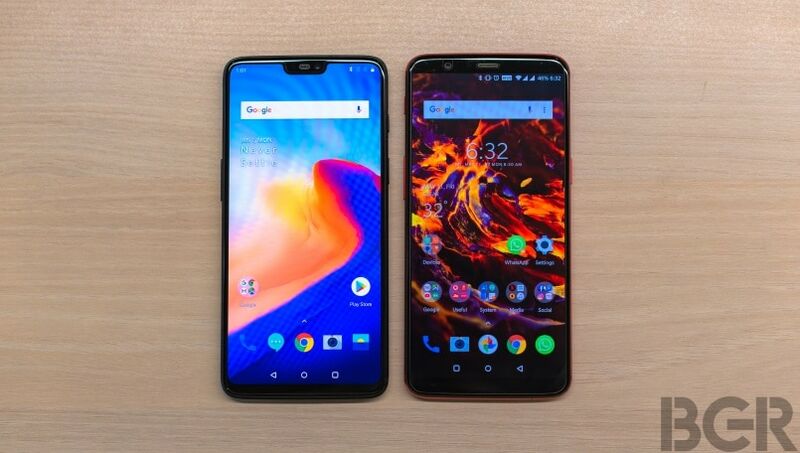 The OnePlus 6 sports its notch, which is notably smaller than those on other similarly designed smartphones. On it, you get the earpiece, proximity sensor, notification LED and front camera. While the OnePlus 5T had all of these spread out, the OnePlus 6 needs to cram them in but that isn’t a problem. Even the smaller earpiece doesn’t affect audio on calls in any way. The result of the notch is that the area on either side of it gets to be screen, and the bottom stretch a bit too. 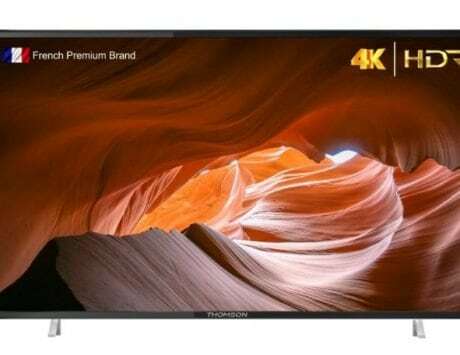 This makes for a larger 6.28-inch 19:9 aspect ratio display, which has a resolution that’s slightly higher than full-HD at 2280×1080 pixels. The screen remains AMOLED, and OnePlus’ early bet on the screen technology with the OnePlus X and OnePlus 3 has paid off. The screen remains beautiful, and the company’s learnings with screen color calibration mean that the colors can be tuned to how you like it. You get OnePlus’ standard oversaturated calibration, but you also have the option to go with sRGB, DCI-P3 or adaptive calibration. My personal choice has been the adaptive calibration mode, which sets it to work with the content on screen and ambient light. The notch itself is a polarizing topic, since a lot of people prefer the clean rectangular screen that comes with a slightly more traditional design. 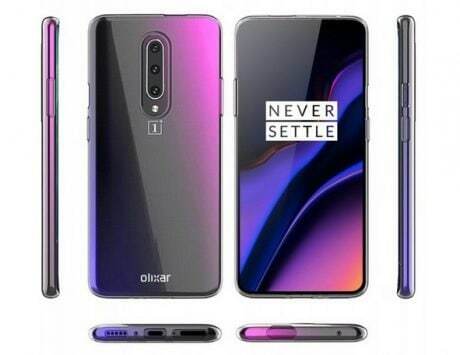 While OnePlus may have been initially stand-offish with regards to this, you do have a software setting that lets you hide the notch with black screen. However, notifications and system data still show on the top corners, but you can choose whether to let apps use the space or stick to a rectangular screen area below the notch. The back of the phone does away with the much-loved cold, hard metal, replacing it with cold, hard glass. Naturally, glass raises concerns of brittleness, but we’ve obviously not had the bravery required to test that. However, the frame of the phone remains metal, and the rear, just like the front, uses Corning Gorilla Glass 5. The phone comes in four current color and finish variants – mirror black, midnight black, silk white and the Avengers edition. 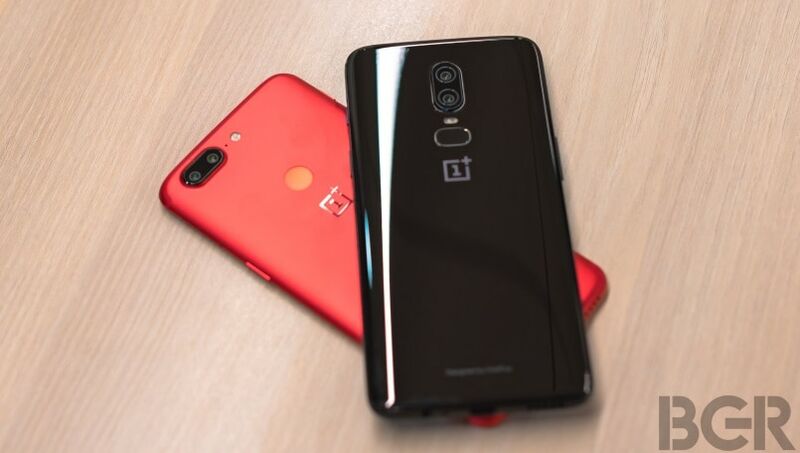 The first two are standard color variants that will be available through the phone’s life cycle, while the latter two are limited edition variants. The layout of the dual-camera setup and fingerprint sensor are slightly different, with a vertically-positioned camera setup and a pill-shaped fingerprint sensor. This has no actual impact on function – the camera does the same things as before, while the sensor remains fast and accurate. It will take some learning to get used to the sensor’s position, but you’re more likely to use face unlock anyway. My personal favorite among them all is the midnight black option, but a lot of people I’ve spoken to also like the Silk White for its unique color. 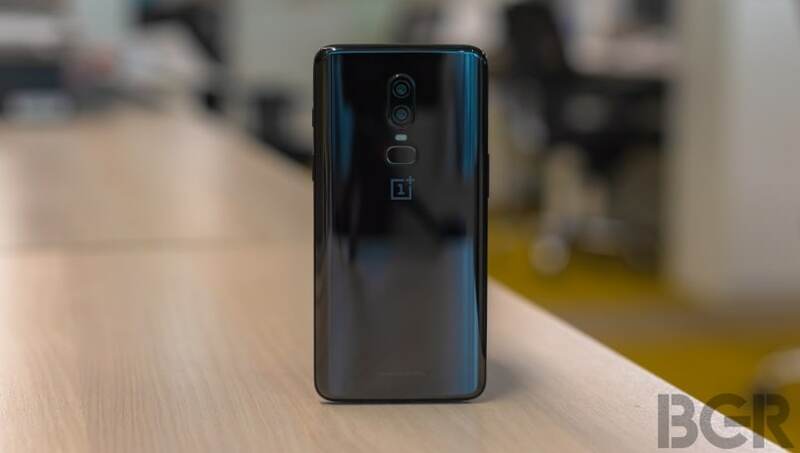 However, it’s my opinion that a OnePlus smartphone should be understated and not attention-seeking, and the midnight black variant does just that. That said, the Avengers edition too has its own appeal, with its Kevlar-like finish at the rear. Both the mirror black and Avengers edition have glossy backs, which are grime magnets that will need constant wiping. If you get one of the matte variants, it will still attract grime, but you won’t see it as easily because of the dull finish. 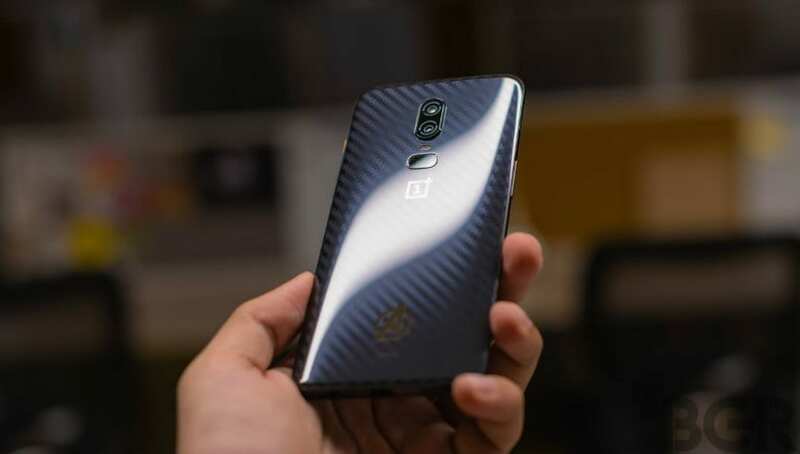 Of course, if you intend to use the OnePlus 6 in a protective case, you won’t have to worry too much about that. The sides of the device also sees some changes, but nothing is too significant. The alert slider and SIM tray swap places to go onto the right and left respectively, while the bottom continues to sport the USB Type-C port and 3.5mm jack. Interestingly, the phone is also now stated to be water resistant, with the ability to safely bear splashes of water. It isn’t officially rated for dunks in water, so you shouldn’t go too far with water exposure. Just a quick word on the cases as well. While there are expected to be hundreds of unofficial cases for the phone, the official options are decent and look good. You get various finishes, and my favorite here is the nylon bumper case. This adds a bit of durability to the phone, and will instil a bit more confidence in you if you accidentally drop the phone. As always, OnePlus has stuck to its policy of offering a top-spec device in order to keep performance top-notch. The motto this time around is ‘the speed you need’, and OnePlus has left no stone unturned in pursuit of that level of performance. The OnePlus 6 is powered by the Qualcomm Snapdragon 845 SoC, along with up to 8GB of DDR4X RAM. Under the hood is the latest iteration of OxygenOS – version 5.1 – based on Android 8.1 Oreo. All of this makes for a potent combination of power, and the phone is indeed an absolute powerhouse. It’s hard to say how, but the OnePlus 6 with its Qualcomm Snapdragon 845 SoC is noticeably faster than its predecessors. Continuing software optimization and the actual quality of the newer chipset obviously have a large part to play in it, but you can feel the difference in performance. Whether it’s app loading times, the ability to run multiple apps and switch between them, or graphically intensive tasks such as on-mobile video editing and games, there’s nothing that slows the OnePlus 6 down. Another big improvement that is credited to the chipset is dual-4G standby. 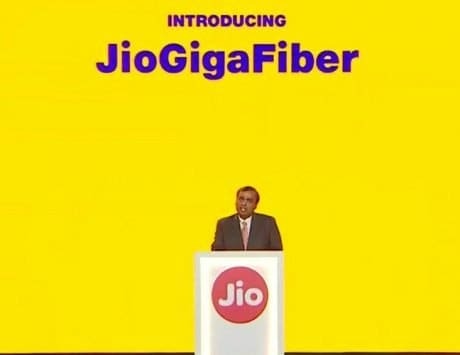 If you’re used to using two SIM cards with your smartphone (and if one of them is a Reliance Jio connection), this will help you. The OnePlus 6 can hold a connection on two 4G networks simultaneously, which has a couple of big advantages. For one, it means you get active VoLTE on both SIMs if available, and for a second thing, swapping between which SIM your phone takes data connectivity from is much faster. It makes it much easier to quickly swap onto whichever SIM is giving you better data speeds. The added advantage of 8GB of RAM helps too, but the crux of the performance improvements come down to the better chipset and improved software. We’re not going to go into benchmark scores here; it’s safe to say they’re understandably high. But in practical, visible use, there’s nothing in the Android ecosystem that exceeds the OnePlus 6 on performance. This is a top-tier smartphone that won’t let you down. For the time being, the OnePlus 6 comes in three variants – 6GB/64GB, 8GB/128GB and 8GB/256GB. 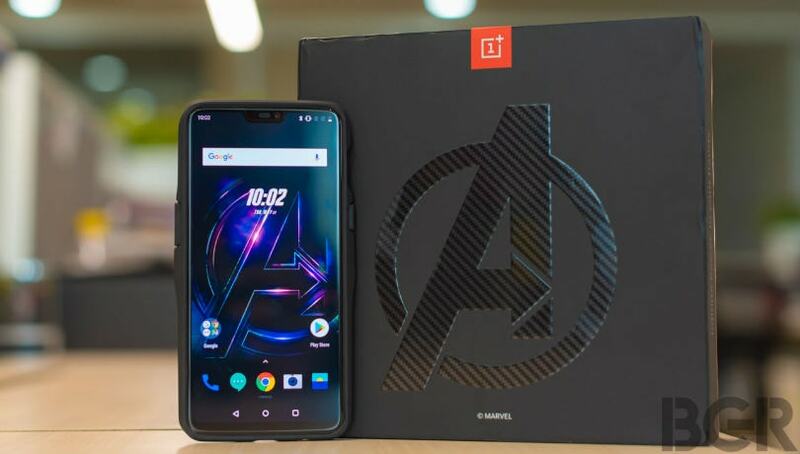 The 256GB variant is currently only available in the Marvel Avengers Edition, but it’s likely that once that limited edition goes out of stock, the 256GB variant will be launched even in the other color options. We’ll have to wait and see on that, and for now you can buy Midnight Black and Mirror Black in both 6/64 and 8/128 options. For people familiar with the OnePlus software experience, there’s very little that’s changed on the OnePlus 6. If like me you’ve been running a OnePlus 5T on the open beta software program, you’ll be familiar with many of the new features on the OnePlus 6. 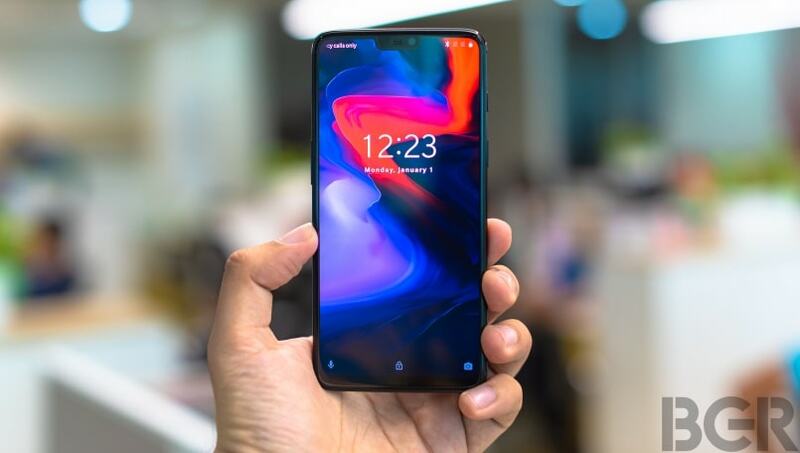 From gesture controls that let you maximize your screen space, to the specific settings for the notch, the improvements are small and not necessarily visible, but do improve the overall usage experience. Gesture controls are similar to what we’ve already seen on the Apple iPhone X. Activating gestures removes the Android navigation keys, and replaces it with finger swipes from the bottom of the screen. Swiping from the middle acts as the home command, while the sides serve as back. Swiping from the middle and holding for a second opens the recent apps menu. It’s worth pointing out that gestures are tricky to use when you have full-screen apps such as games or video streaming services open, and I generally preferred having the on-screen keys. At this stage, the software isn’t entirely without bugs though. I did come across a few issues, and though none of them were too serious, I am hoping to see software updates that fix these. This included the inability to have battery percentage on the status bar, issues with date stamping camera images in Google Photos and occasional stability hassles with holding on to network. This is expected with a new device that runs on relatively fresh software, so it’s not something to be too alarmed about. On the whole, OxygenOS retains the character that has made it so popular with OnePlus users. It’s customizable, has features and tweaks that are genuinely useful, and is one of the best custom overlays to use, in some ways even better than Google’s stock Android overlay that is regarded as the best in terms of performance and usability. Software updates, Android security patches and bug fixes are also frequent, and I’ve already received two such updates during my time with the device. 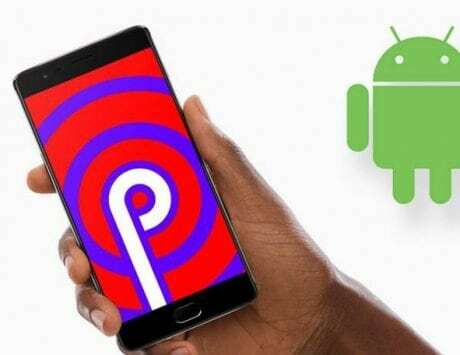 The OnePlus 6 is assured an update to Android P when it rolls out, and likely even the next version of Android based on OnePlus’ track record. 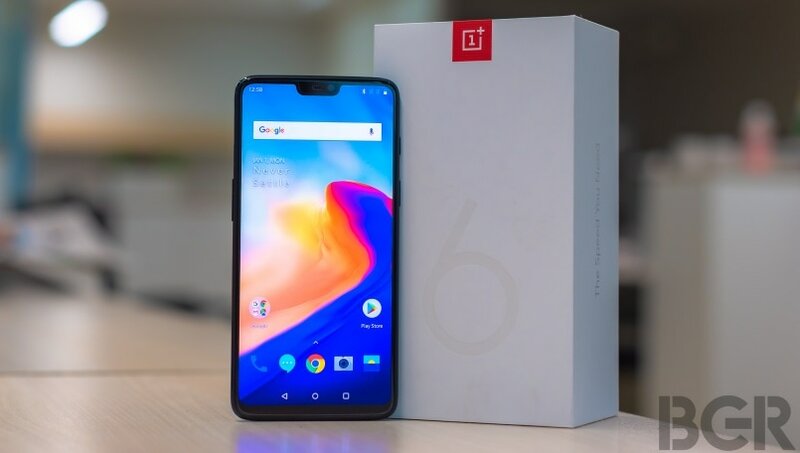 Additionally, OnePlus has announced that the OnePlus 6 is eligible for the Android P beta, for users who want to try out the new software early. As has been the case since the OnePlus 3, battery life on the smartphones has been above average for a flagship device. The OnePlus 5 and OnePlus 5T were praised for excellent battery life, and the OnePlus 6 sticks to the brief. 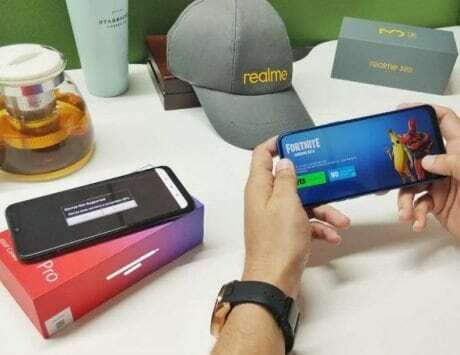 It’s possible to easily get a full day of use out of the phone even with intense use, which includes a bit of gaming, two SIM cards running on 4G all day long, and a lot of social media and instant messaging. Charging the 3,300mAh battery is as quick as always, as Dash Charge returns for the fifth phone running from OnePlus. The technology hasn’t changed at all, and the same 20W charger as the one that came with the OnePlus 3 will continue to work on the OnePlus 6. Charging is quick, and you can get from zero to 100 percent in about an hour. What is notable though is the speed at which you can charge in bursts. Ten minutes of charging when your battery is low will give you 20-25 percent of charge, which is good for a few hours of use. This is the case with a lot of things in the phone – don’t fix what ain’t broken. Technologies like Dash Charge and the idea of 6GB or 8GB of RAM aren’t new, but are still cutting-edge enough to not bother exceeding just yet. On the most basic numbers, the camera setup on the OnePlus 5 hasn’t changed. 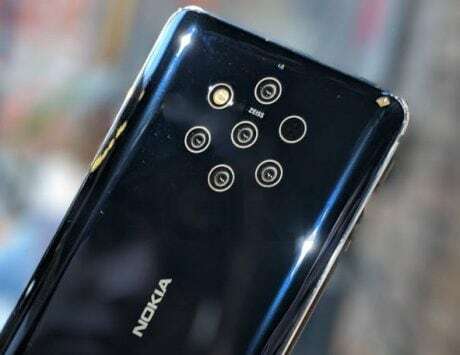 You still get a 16-megapixel plus 20-megapixel rear camera setup with the former serving as the primary shooter and latter as the zoom and depth sensor, while the front camera remains 16-megapixel. However, the rear-camera sensor is 19 percent larger, with 1.22-micron pixels. Video recording remains at 4K with the rear camera and full-HD with the front. 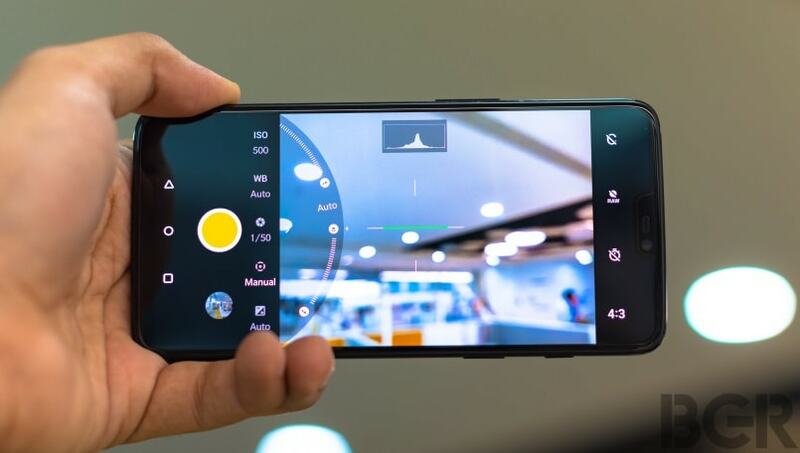 The most significant change as a result of the hardware is that the sensor now captures more light data, allowing for better color in good-light and better performance on the whole in low-light conditions. The results show – pictures are better in all ways. From detail to color, pictures in good light and low light see a visible step up in quality that puts them closer in quality to the high-end flagship devices. Without making too big a deal of it, OnePlus has made a massive difference to camera quality on the OnePlus 6. The difference in quality in low-light conditions is incredible, and pictures taken at night with the OnePlus 6 are considerably better than on the OnePlus 5T. The front camera remains the same in performance, but a coming software update will add a software-based portrait mode for the front camera as well. The regular rear-camera portrait mode too is the same as before, as is 2X lossless zoom. What you have is a camera that is practical and genuinely good, rather than simply being ‘good enough’ as was the case before. 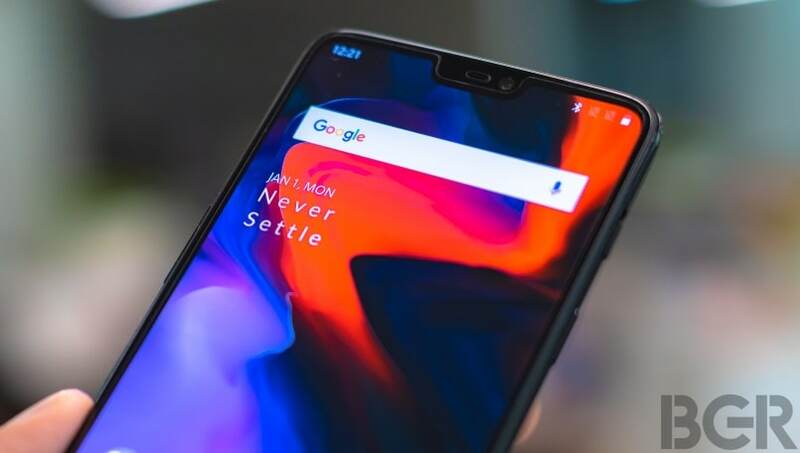 A big added feature – which once again derives from the sheer processing power of the Qualcomm Snapdragon 845 SoC – is the slow-motion video mode on the OnePlus 6. You get 240fps at 1080p, and an incredible 480fps continuous shooting for up to one minute at 720p. This isn’t as dramatic as the 960fps mode on some competing smartphones, but it does work more practically. You don’t need to trigger the mode; it shoots continuously for up to a minute, and you can choose which part of the video to slow down in the video editor on the device. We’ve shot a few samples, and you can see these below. The videos are excellent, with clean framerate and a beautiful touch of drama to it. It simply works and doesn’t need precision timing as is the case on the limited-function 960fps modes. Another key addition courtesy of the chipset is 4K at 60fps. While shooting in 4K is largely impractical due to the size of the video files, the availability of both the resolution and the smoother 60fps framerate will appeal to a lot of users who may want it. As I’ve said before, the OnePlus 6 isn’t a phone that tries to be something it isn’t. OnePlus isn’t at the forefront of technology, and it’s smartphones don’t have anything that hasn’t been done before. Instead, the focus is on making a smartphone that people can actually use practically, which is why I call the OnePlus 6 the smartphone that works. Here’s a flagship device that gets it right on practically every count. 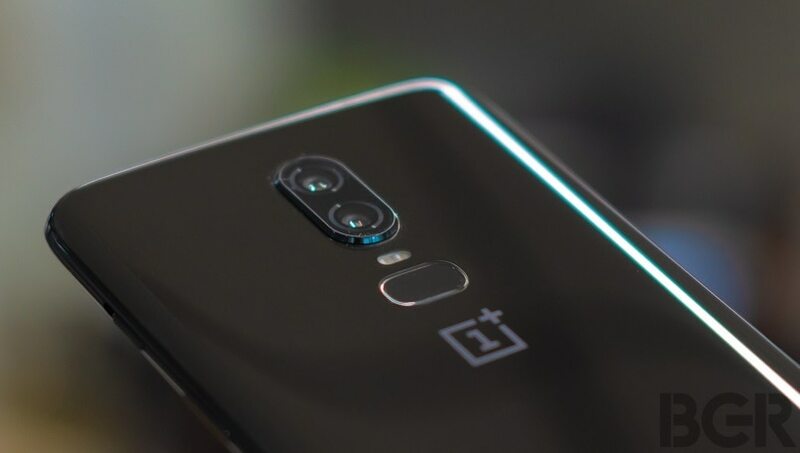 OnePlus has done this by listening to its fans and building on feedback, and the finished product is a practical device that gets speed, performance and the user experience right. The improvements are small, but significant. 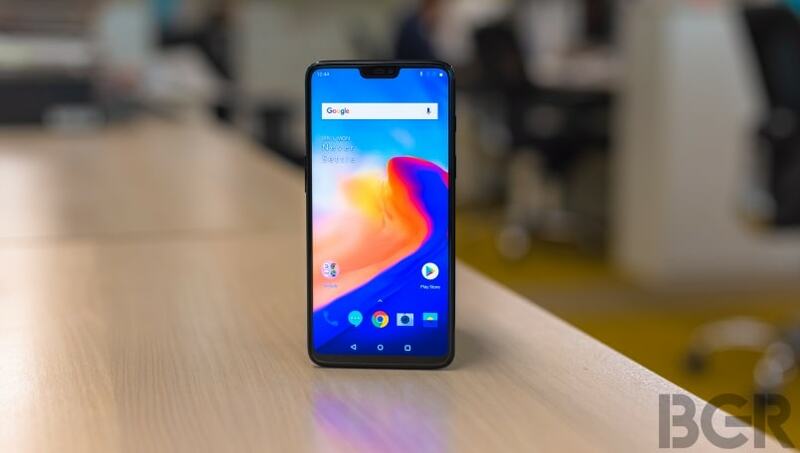 With the Qualcomm Snapdragon 845 chipset and the ever-improving OxygenOS, performance is at the top of its game. The screen and design are arguably better as well, but the subjectivity to it means that some people could be disappointed by the design as well. And the camera improvements, while small on paper, are significant in practice. The OnePlus 6 takes better pictures than its predecessors, especially in low light, and offers more with video as well. But on the whole, OnePlus has stayed away from changing what works, and built only on what needed improvement. The finished product is a reliable OnePlus smartphone that we may not have expected, but should most certainly be happy with. The OnePlus 6 is most certainly worth its asking price, and gets a strong recommendation from us for being the right kind of smartphone.